Peter McLoughlin spent years believing the Leftist narrative, namely it was 'a racist myth' that organised Muslim groups in Britain and the Netherlands ('grooming gangs') were luring white schoolgirls into a life of prostitution. But in 2009 he first encountered people who said their children had been groomed like this. These informants had non-white people in their immediate and extended family, and were thus unlikely to be racists. So McLoughlin dug deeper and what he found shocked him: there were mounds of evidence that social workers, police officers, Muslim organisations, journalists and even some Members of Parliament must have known about these grooming gangs for decades, and they had turned a blind-eye to these crimes. He also came across references to incidents where any proof had since vanished. McLoughlin spent several years uncovering everything he could and documenting this scandal before the evidence disappeared. He demonstrates that the true nature of this grooming phenomenon was known about more than 20 years ago. 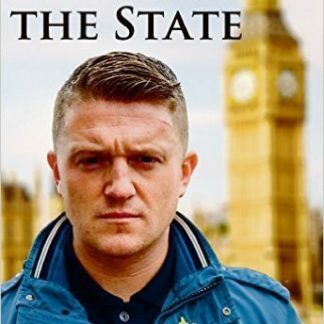 While he was writing this book, Parliament was forced by rising anger in Britain to conduct its own low-key investigation. The eventual report concluded the grooming problem was basically in one town: Rotherham. Official reports finally admitted there were more than 1400 victims in this otherwise unremarkable town. McLoughlin argues the authorities will continue their cover-up of this scandal, with many thousands of new victims across the country every year. The criminal indicators in Rotherham are to be found in scores of towns across Britain. 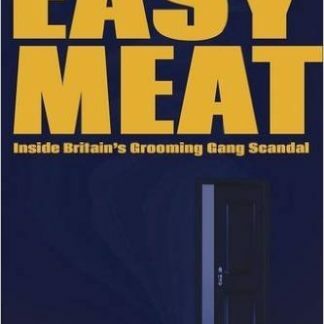 McLoughlin's book is an attempt to get the public to wake up, for them to demand civilised solutions, because if the social contract breaks down, people may turn to vigilante justice as the prostituting of schoolgirls continues unabated. 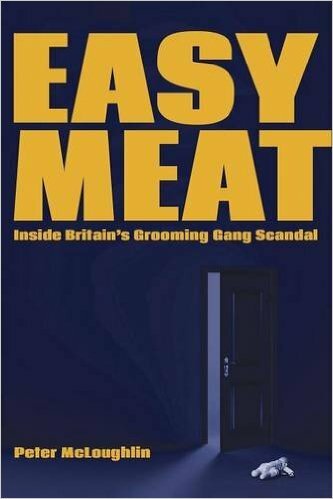 The book documents the hidden abuse of Sikh victims by grooming gangs, and how Sikhs in Britain have already resorted to vigilante justice. 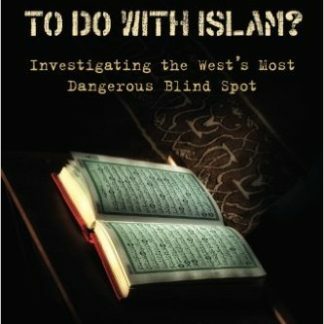 The book exposes how political correctness was used to silence potential whistle-blowers, and how this grooming phenomenon demonstrates that multiculturalism does not work. 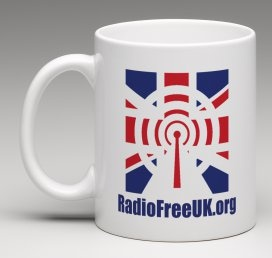 Every layer of authority in the British state comes under detailed examination to expose their part in the scandal. McLoughlin leaves no stone unturned, and at 130,000 words in length, it is likely to be the most detailed critique of this scandal for years to come.